The English Baroque Choir – a London choir that doesn't just do baroque – One of London's leading choirs and we don't just do baroque! 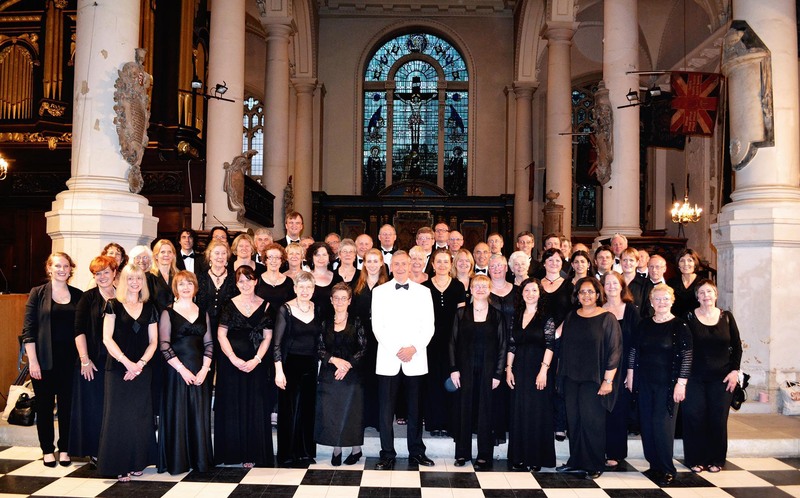 The English Baroque Choir is one of the finest amateur choirs you will find in London. We perform a wide range of repertoire, from the 15th century right through to the present day, in intelligent, well-structured concert programmes.